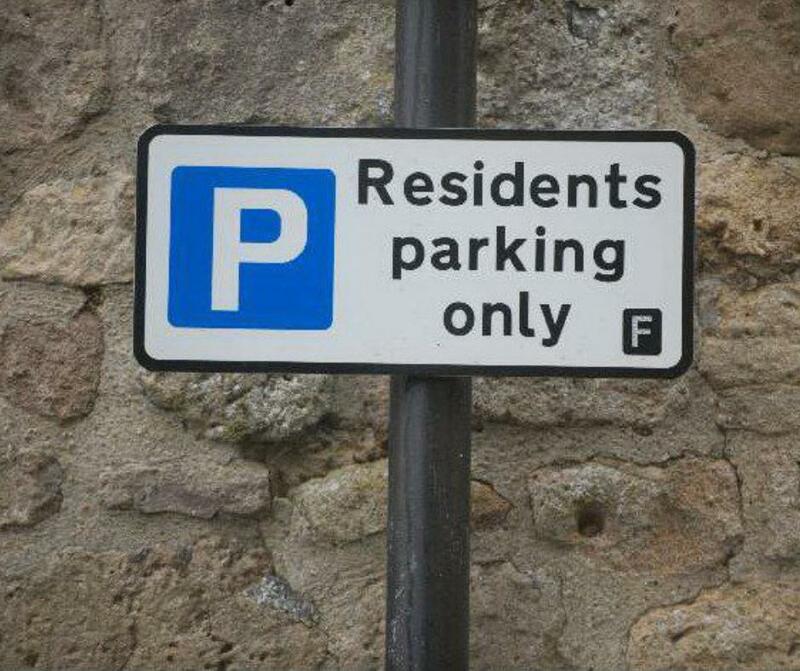 Councillors on the Exeter Highways and Traffic Orders Committee have approved introducing the scheme that is designed increase the availability of on street parking for residents, encourage turnover to support businesses, and encourage longer term visitors to use the car parks. The proposals were unanimously approved by the committee, although they expressed disappointment at the low turnout of responses to the public consultation after an initial 3,000 petition had called for it. Large swathes of the town will be covered by the residents parking zone, which would be supplemented by elements of pay-and-display along Tappers Close, Parkfield Way, Holman Way, Elm Grove Road, Follett Road, High Street, Nelson Close and Ferry Road to provide additional on-street parking capacity for visitors and shoppers to the town. Permit holders would be exempt from the charges. To support the development of car sharing, a car club bay along Nelson Close will be introduced, while the limited waiting restrictions along Fore Street will be amended, while elements of No Waiting at Any Time restrictions to ensure that the main thoroughfares in the town, including Exeter Road, Station Road and Elm Grove Road, are kept clear of parked vehicles, will be introduced. The restrictions would apply Monday to Sunday, 9am to 5pm, and a permit costs £30 a year. Parts or all of Exeter Road, Gordon Road, Belvedere Close, Powderham Close, Haldon Close, Hamilton Road, Riverside Close, Retreat Road, Ashford Road, Ferry Road, Orchard Way, Newcourt Road, Denver Road, Pound Close, Pound Lane, Nurseries Close, Balmoral Gardens, Tappers Close, Elm Grove Gardens, Bridgehill Garth, Elm Grove Road, Altamira, Monmouth Street, Monmouth Avenue, Strand, Monmouth Hill, North Street, Higher Shapter Street, and Tresillian Cottages are covered by the Residents’ Parking Zones. Councillors unanimously agreed to implement the revised Traffic Regulation Order for the town.